J&L Landscaping has been beautifying NC for over 20 years. Trust your landscape needs to J&L Landscaping. Our CEO and Founder, Jerry Sroka, is an expert in his field - with degrees from Cornell University and NC State University he not only makes your vision a reality, but also can fix any problem you may have. Jerry grew up in his family's Asphalt and Grading Business, so has a wealth of expertise in construction and large scale projects in addition to landscaping. J&L Landscaping is fully insured and licensed and performs free estimates. 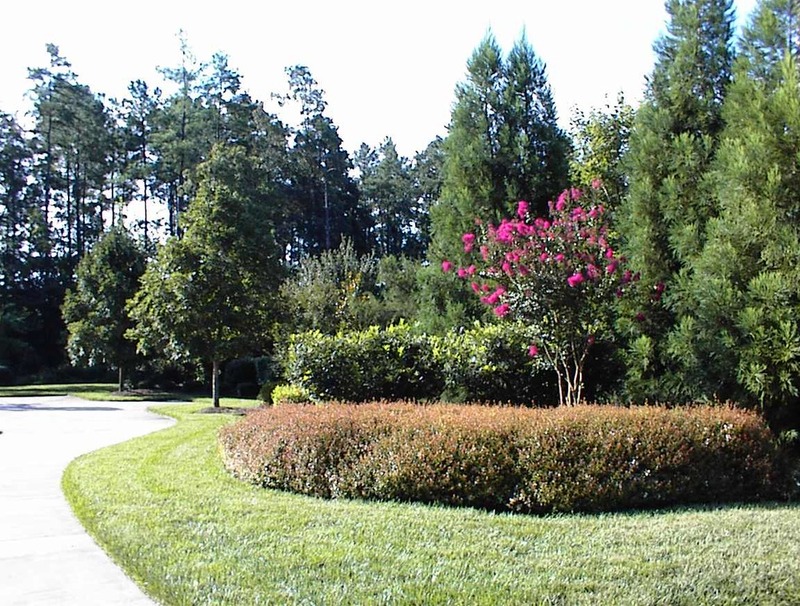 Serving Raleigh, Durham, Cary, Morrisville, Chapel Hill, and surrounding areas, J&L Landscaping has a depth of experience with both Commercial and Residential Landscaping. We are the partner you need to surround yourself with beauty. Whether you want to create a new look for the outside of your home or address any lingering issues such as drainage or disease, we can help you create, design, and implement an amazing vision for your humble abode. Do you want to initiate an amazing experience for your customers from the first moment they see your business? Let us create an amazing experience for your customers that aligns with your business goals and target market.